Technology is one of the most hot topic these days. We come across many new tech news every week. 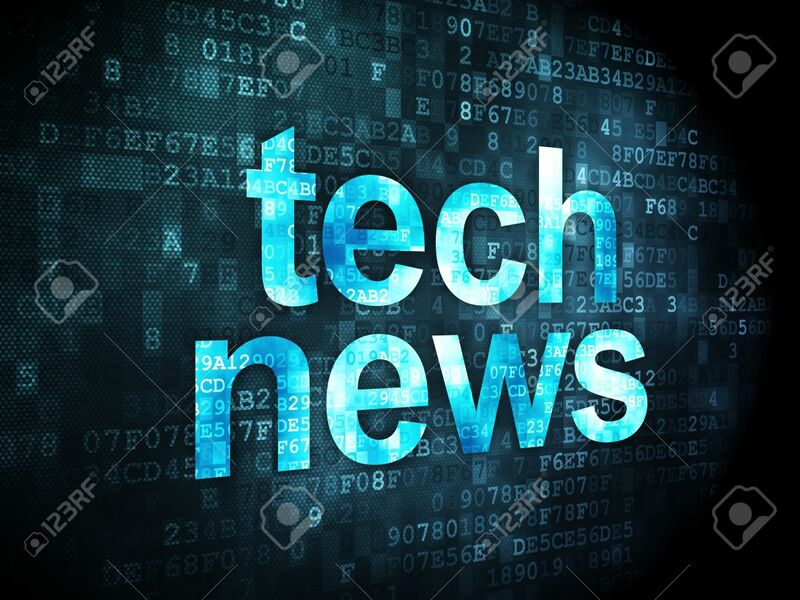 So today I will discuss some of the most interesting tech news from this week. We came across news like Snapdragon new chipsets, Flipkart sale, Sachin Tendulkar SRT's smartphone, Microsoft Surface Laptop, UBEReats and many more this weak. So let's discuss them one by one. Qualcomm, the chip maker is going to unveil some of it's mid ranger chips on May 9 in an event. 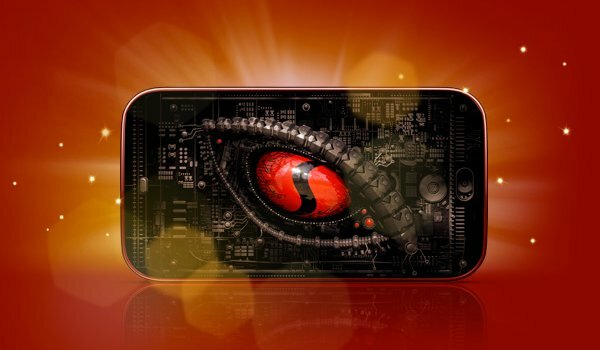 The major chipset which is going to launch is Snapdragon 660 which will be successor to Snapdragon 652 chipset. The chip will be based on an octa core processor with all eight Kryo 280 cores. These cores are also used in Snapdragon 835 this year. But SD 660 will be based on 14nm architecture while SD 835 is based on 10nm architecture. The GPU will be Adreno 512 in this. But it is unclear how will be the performance of this. Two more chips will also be unveiled that day that are Snapdragon 630 and 635. These will be successor to Snapdragon 625 chipset. 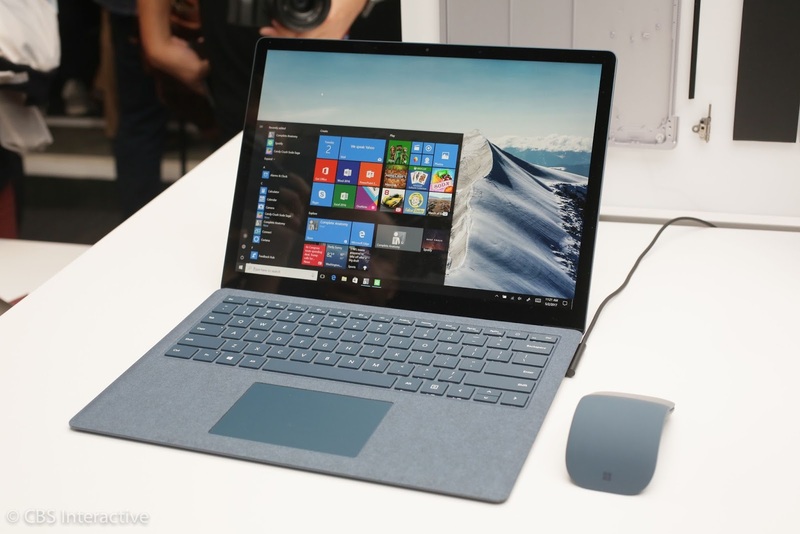 Microsoft unveiled Microsoft Surface Laptop this week. This is a whole laptop, not like previous version of Surface that is PC Tablet. So it is a whole non-detachable laptop. But this one will have stylus support. Microsoft launched this in competition to Apple MacBook and Google Chromebooks. The device will be nice. The laptop will come in two processor versions that are Intel core i5 and core i7. Also there will be different configuration of RAM's and SSD's. The highest configuration of the laptop will be Intel Core i7 processor with 16GB of RAM and 512GB of SSD. Also this will come with new Windows 10S which is a education oriented Operating System. 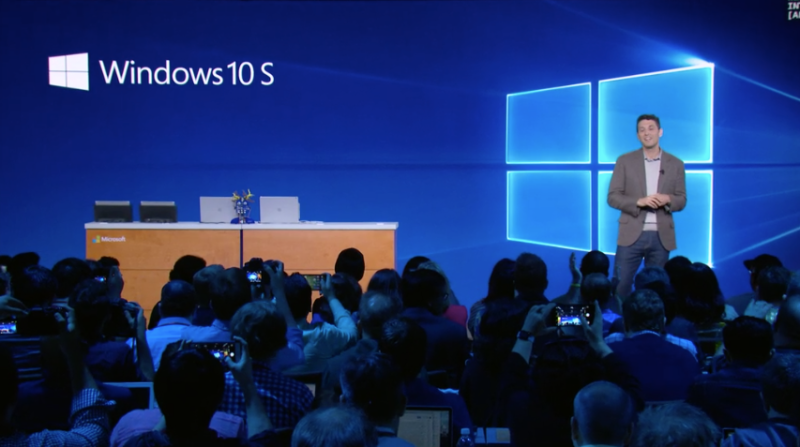 Microsoft also launched Windows 10S this week. This new operating system is based on education. This OS is made to run on a computer with lower specifications. This will be used by the students even if they have a lower configuration system. Also it will be quicker than Windows 10 as it is actually a lighter version of Windows 10. Schools will be able to configure multiple machines with a USB drive. Also this will also boot quicker than Windows 10. But there is a problem in this that it can only run apps which are available on windows store. So it is a major drawback of this version. UBer is a well known cab company all around the world. It entered India few years ago. It got much success in India in cab industry. The major competitor of the company in India is Ola cab. UBer also has a food delivery business outside India in foreign countries. But now company has also launched this in India. 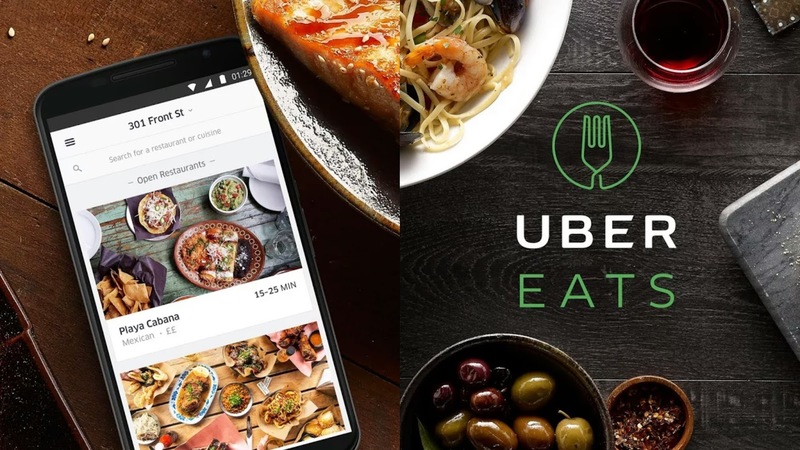 This week UBer launched UBerEATS in Mumbai. So it has collaborated with many of the restaurants in Mumbai to deliver food to the customers at doorstep. In India Swiggy and Zomato are already very prominent in this business. They have their services in many cities in India. So UBerEATS will face a tough competition from all these companies. In 2015 Ola also started this food delivery service but it didn't get much success. So let's see whether UBer will get success in this or not. For now UBer started this service only in Mumbai, but it has plans to launch this in all other major cities in the next coming months. For now the company will charge 15 INR for delivery irrespective of the bill cost. This weak Smartron and the great Indian cricketer Sachin Tendulkar joined hands to launch a smartphone which is inspired by the cricketing legend. The smartphone comes with a photo and an autograph of Sachin Tendulkar at the back of the phone. At the time of launch of phone Sachin Tendulkar was present there. The smartphone has some cool specs. It is powered by the Qualcomm's Snapdragon 652 chipset which is based on an octa core processor with four cortex A-72 cores cloaked at 1.8 GHz and other four cortex A-53 cores cloaked at 1.44 GHz. It has full metallic body. The size of the phone is 5.5 inch. On front it has a IPS LCD display with full HD resolution. It has a rear camera of 13MP with f/2.0 aperture lens size, PDAF, LED flash. On front it has a 5MP wide angle lens secondary camera. The phone comes in two memory specifications that are 4GB RAM, 64GB internal and 4GB RAM, 32GB internal. The battery capacity of the phone is 3000 mah. The phone is having USB Type-C charging port and it also supports quick charging. The phone is also having all the basic sensors. The phone is exclusively available on Flipkart and is priced very aggressively, 64GB model is available at 13000 INR and 32GB model is available at 14000 INR. At this price point it will compete with Redmi Note 4 which is also in the same price range. According to me Smartron has collaborated with Sachin Tendulkar just for the publicity of the phone. Xiaomi has launched a new program in India in which it has collaborated with TES-AMM. 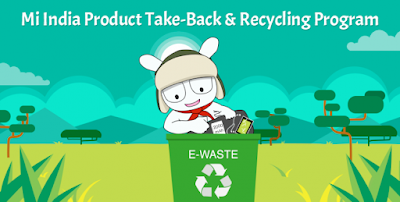 This program is actually a recycling program in which company will recycle the electronic items like mobiles, headphones, modems, power banks, tablets etc. Actually the recycling task will be done by TES-AMM. The items will be picked up by Xiaomi from our doorstep at no charge. In return it will give us a 100 INR coupon, which can redeemed on the Xiaomi's website and there will be 100 off on a minimum purchase of 1000 INR. 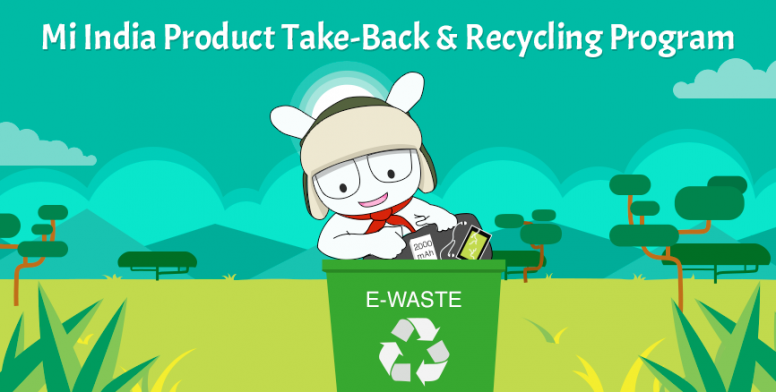 This program is launched in India for an initiative to control e-waste and reduce the impact on environment. So if you have some type of electonic items which don't work you can go for this. 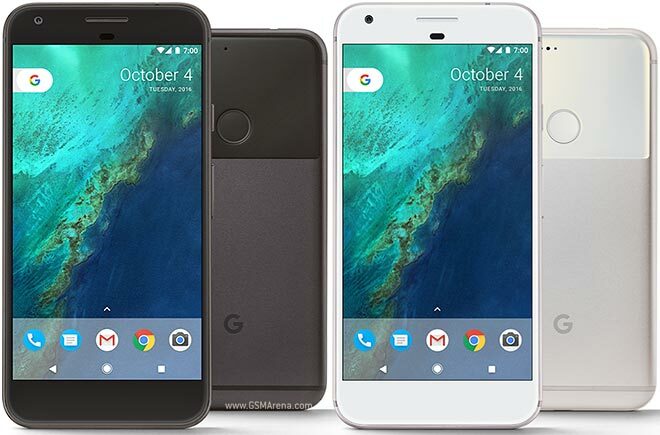 Google launched it's Pixel smartphone last year. The smartphone was priced very high. It was available at a starting price of 57000 INR for Google Pixel and at 67000 INR for Google Pixel XL. Actually Google stopped it's nexus series and introduced this pixel series last year. Now actually Flipkart is giving a great discount on these phones. All the models of pixel are available at a 13000 INR off at Flipkart. This is a huge discount on this phone. But if you wanna buy the phone with this discount you have to make payment through Debit/Credit card of any bank. I think there won't be any problem in this because these days all have these debit/credit cards. So there won't be any problem.